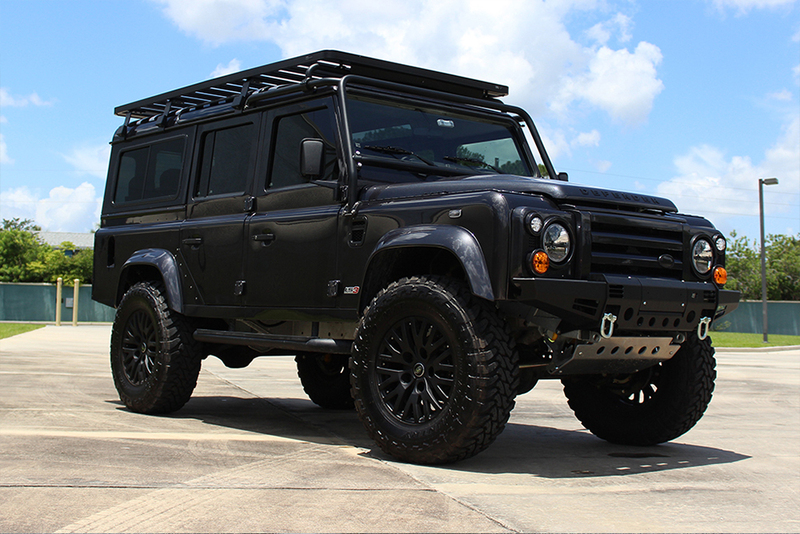 Safari HP started out in the garage of an enthusiast and has grown exponentially since the first day we opened our doors eleven years ago. 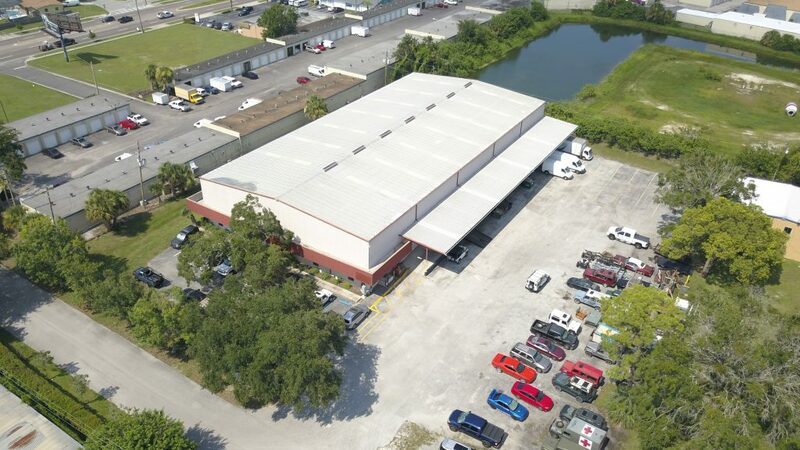 We outgrew our old eleven thousand square foot warehouse many years ago, and finally took the move to a sixteen thousand square foot warehouse that we now call home early 2018. 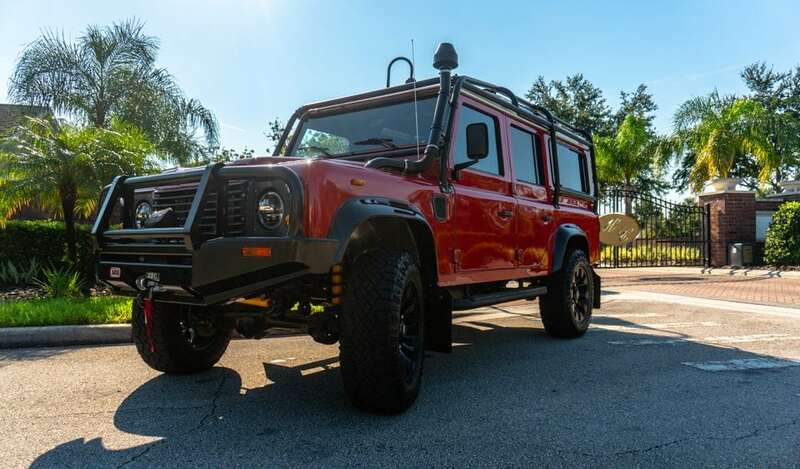 Our warehouse is a Land Rover Defender enthusiast dream land. 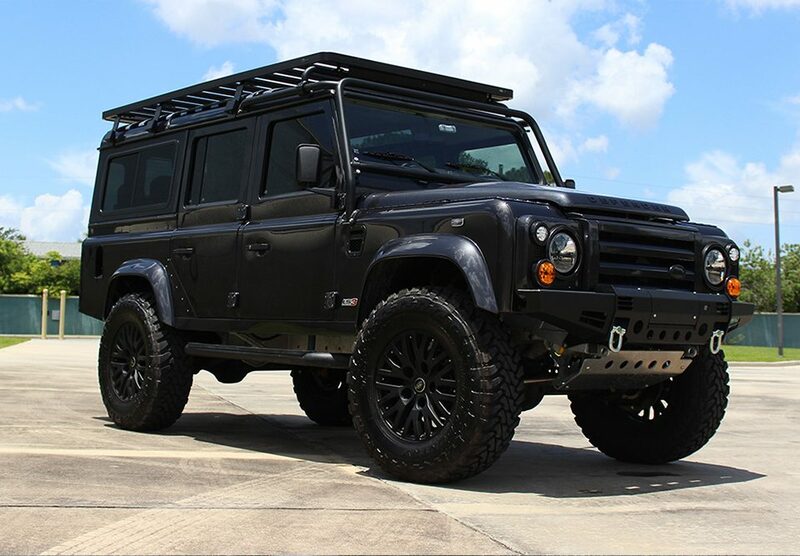 Upon walking in, Land Rover Defender builds in all stages awakes to be gazed over and appreciated. Upstairs, our parts department holds over a million parts that is a crucial entity of our restoration business.